in the traditional and classic market. 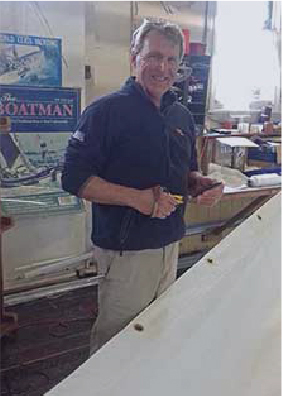 James Lawrence Sailmakers is a premier sail making company with years of experience, vast knowledge and excellent skills. At James Lawrence Sailmakers, we believe in providing quality products that will be of service in years to come. We have been in operation since the 1960s and throughout that time we have built up vast and valuable experience. This experience and the values ingrained in our company enables us to provide an unforgettable experience for our customers. We combine classic techniques of sail making with modern technology to create products that make us proud and keep our customers happy. 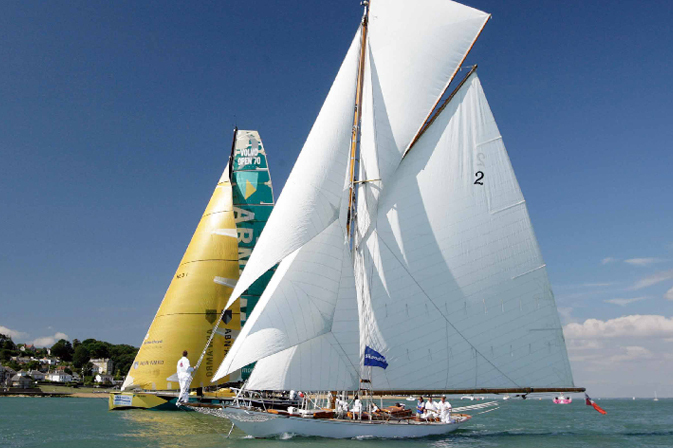 James Lawrence Sailmakers are the leading traditional and classic sailmakers in the world - no other sail loft has our range of experience in the traditional and classic market. 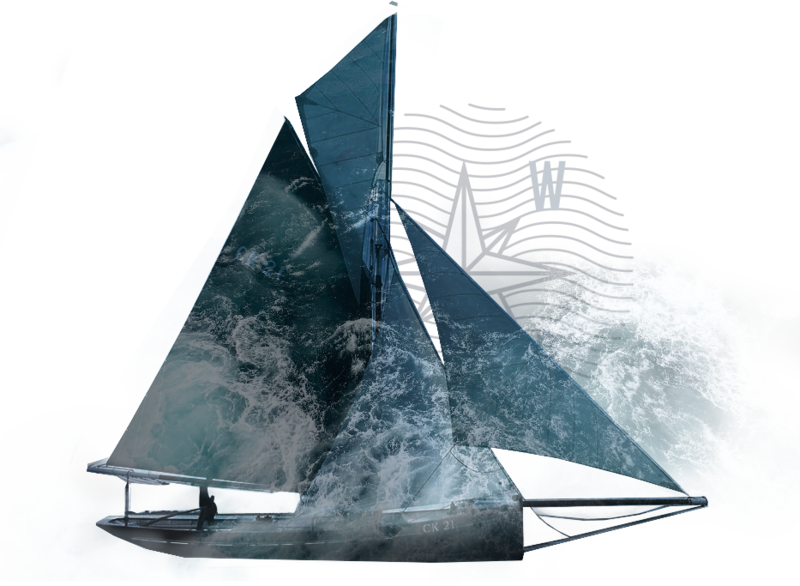 At James Lawrence we have built an enviable reputation for making quality sails that have the right look, cut and feel for traditional and classic vessels and are happy to work on vessels ranging from dinghies to tall ships our beautiful sails are found in every corner of the world. Our team are highly knowledgeable and experienced and this enables us to provide accurate information to our customers queries and produce a very high quality product. We are very proud at James Lawrence that many customers return to us time and again, very often with different boats, and over long periods of time - 30 to 40 years. Feel free to contact us for any other information in regard to our company or products and services. You can also schedule a visit with us at our main office in Brightlingsea, Essex.